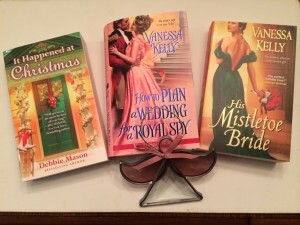 I’m running two facebook contests this week – the first is this dandy little giveaway on my Vanessa Kelly page, which includes a print copy of my buddy Theresa Romain’s latest and fabulous historical romance. 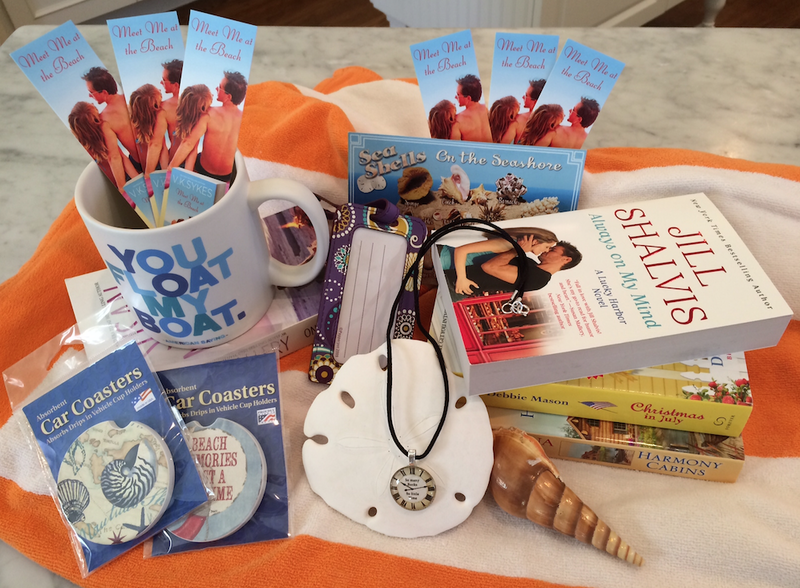 My second contest is on my VK Sykes facebook page, and features a giveaway of one of my Seashell Bay contemporary romances, and a swell small town romance by my good buddy, Debbie Mason. Click here for the Vanessa Kelly contest, and click here for the VK Sykes contest. I’m running two facebook giveaways this weekend. 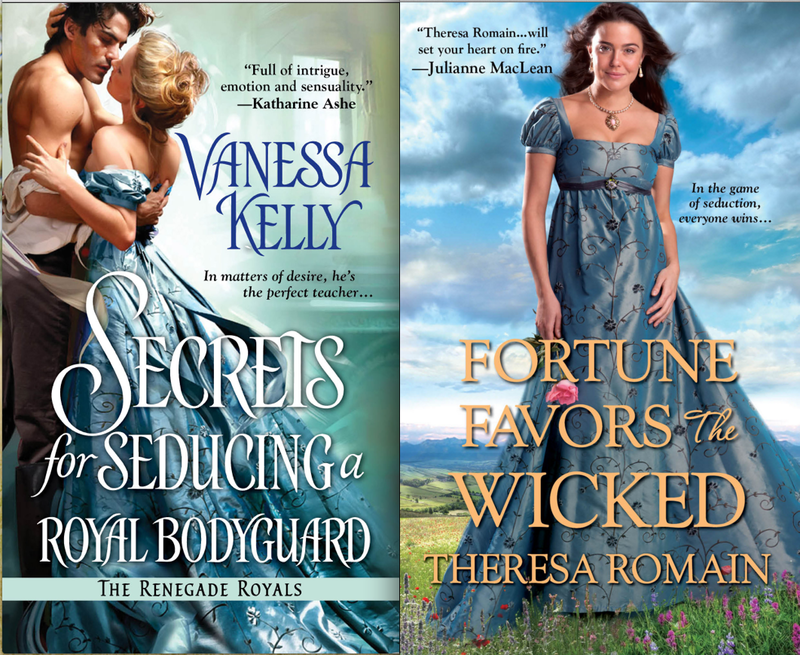 The first is on my Vanessa Kelly page, and features MY FAVORITE COUNTESS, book 3 in my Stanton Series, and WHEN HE WAS WICKED, by the incomparable Julia Quinn. Just click here to enter the contest. And on my VK Sykes facebook page, I’m giving away a copy of EXIT STRATEGY and a copy of WEDDING BELLS IN CHRISTMAS. The first is a great romantic suspense by Lena Diaz, and the second is a wonderful contemporary romance by Debbie Mason. Just click here to enter. To my readers in Canada, Happy Thanksgiving! To celebrate the recent release of Tall, Dark, and Royal, the latest story in my Renegade Royals Series, I’m running a fun holiday contest at Fresh Fiction. 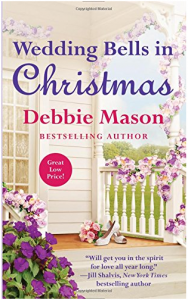 I’m giving away a copy of His Mistletoe Bride, my Christmas-themed romance, and a copy of It Happened at Christmas, by my pal Debbie Mason. I’m also including an ARC of my next book, How to Plan a Wedding for a Royal Spy, and a pretty ornament for your tree. Just pop over to Fresh Fiction to enter!